A hearty chili is even better when it’s low fat and low calorie. This quick, easy chili recipe is made with ground turkey. 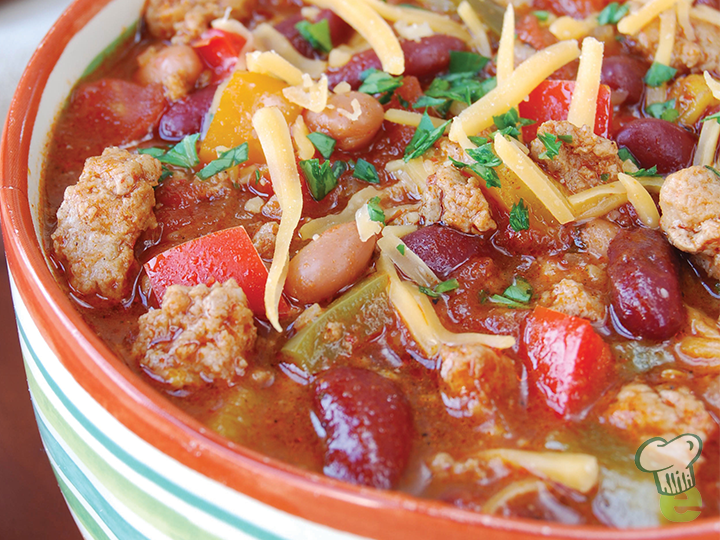 Enjoy this turkey chili with a sprinkle of cheddar cheese. 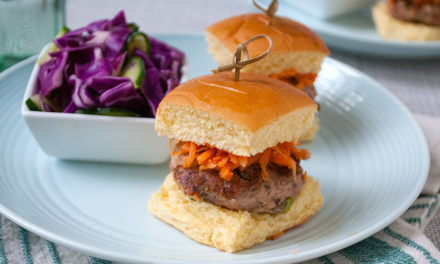 When choosing ground turkey for your recipe, look for one that’s lower in fat, or leaner, to save calories and fat. Although turkey can be more lean than beef, it still contains saturated animal fat. Choosing the leanest protein is optimal for a recipe like chili, where flavor doesn’t depend on fat. Increase flavor, fiber, and the bulk of the recipe by adding even more veggies or beans than it calls for: you may need to add more broth or canned tomatoes to keep the recipe’s stew-like consistency. 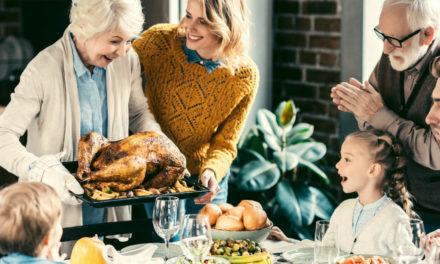 To make this recipe entirely plant-based, leave out the turkey and focus on veggies and beans or try a ground soy or alternative plant protein product like veggie crumbles, and leave off the shredded cheese. Plant-based eating is growing in popularity; whether you’re cooking for a vegetarian in the family or looking to eat more non-meat based dishes yourself, chili is a great dish to start introducing healthier ingredients into because it tastes hearty and delicious with tons of flavor. In a large skillet, heat oil over medium heat until hot. Add turkey and cook, stirring occasionally, until just browned. Add onion and bell peppers and cook, stirring occasionally, for about 3 minutes, or until vegetables are softened. Add cumin and tomatoes, breaking up the tomatoes with a spoon to release their juices, and cook for 2 minutes. Add beans, hot sauce, salt, black pepper and parsley and stir to combine. Cook for 3 minutes, or until beans are heated through. Serve sprinkled with cheddar cheese and additional chopped parsley, if desired. 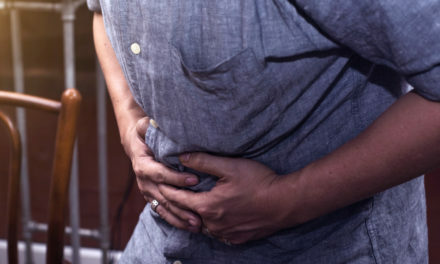 PreviousFolate: Does Everyone Need this Vitamin? NextQuiz: How Much Do You Know About Blood Donation? 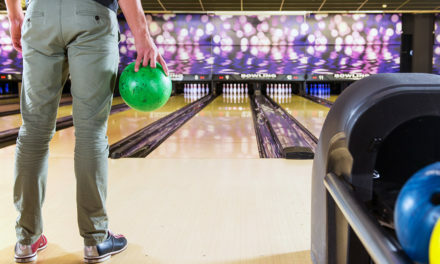 Can Bowling Be Considered Exercise?